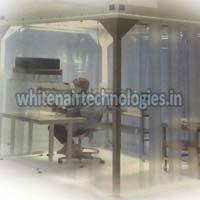 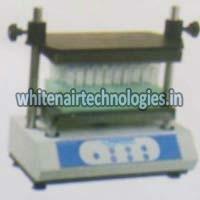 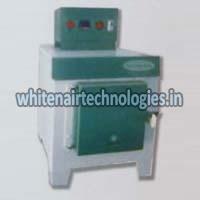 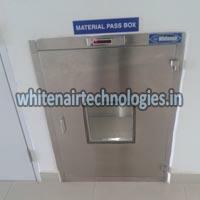 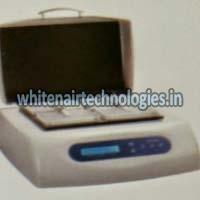 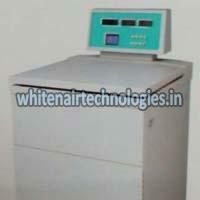 Based in Hyderabad Telangana State, Whitenair Technologies offers an impeccable array of Clean Air Solutions. 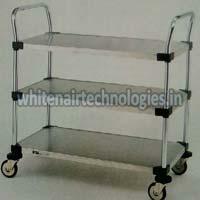 Our offered products are highly appreciated by our valuable clients. 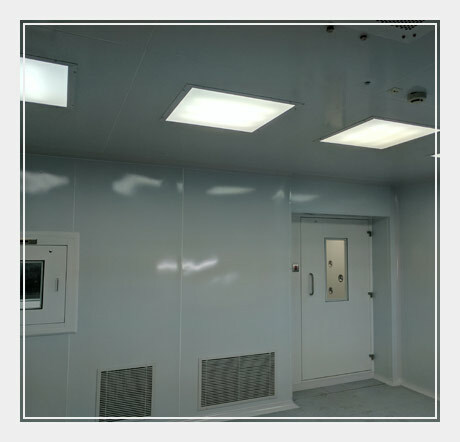 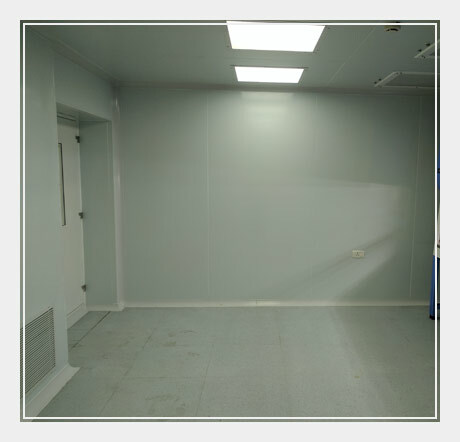 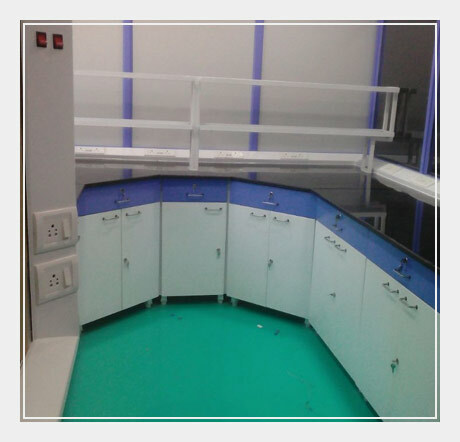 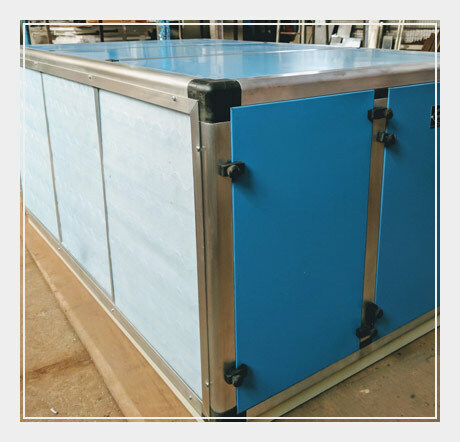 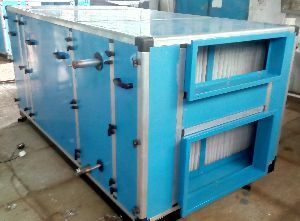 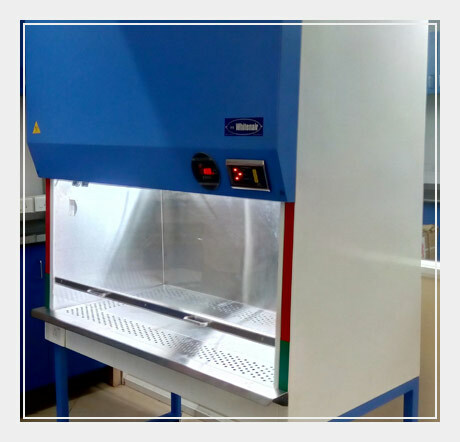 We offer a range that comprises of Modular Clean Rooms, Air Handling System, Powder Containment Booths, Sterile Garment Cabinets, Cleanroom Pass Box, Laminar Air Flow Cabinets, Air Handling Units, and many more.